Thank you for taking the time to browse the Romilly Financial website. I hope you find it helpful & informative. 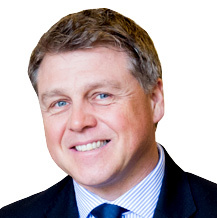 Although it offers a description of what we do and what you may need to do, it does not cover the broad spectrum of financial planning advice quite like a telephone conversation or face to face meeting can. So please take the time to familiarise yourself with our working practices and then get in contact. It could be the best financial decision you have ever made. Romilly Financial is an independent fee based planning practice that serves corporate, high net worth and aspirational clients alike. The practice covers many disciplines including retirement planning, investment of lump sums, protecting your life, health and estate and of course lending, both commercially and residentially. Our work can be separated into three areas. Advice, Implementation and Review. All three form the planning process but can be sometimes required as stand alone. 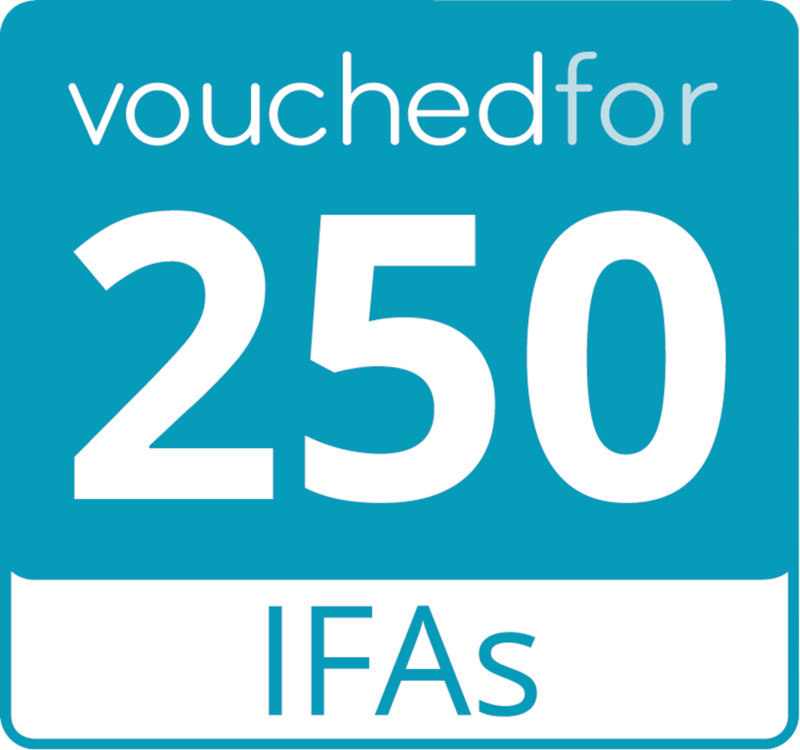 We are authorised and regulated by the Financial Conduct Authority, Diploma qualified and of course experienced. 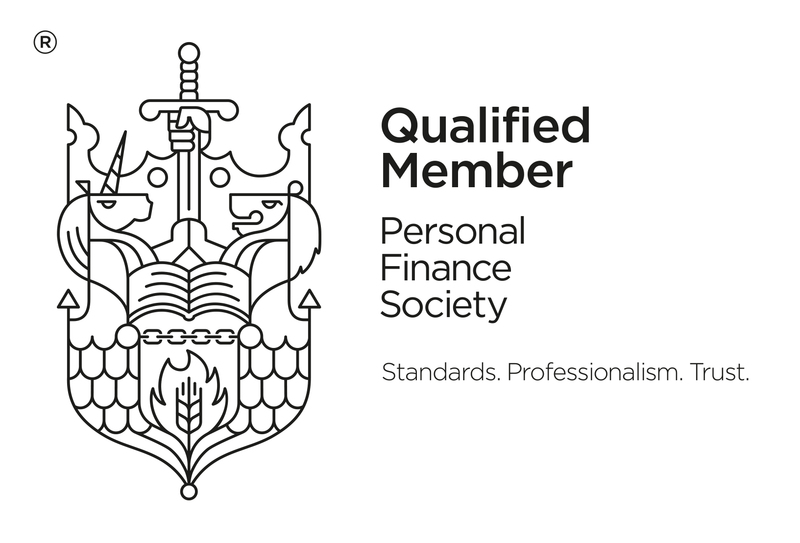 We are members of the Personal Finance Society and of SOLLA. We engage the highest quality advisers who employ the professional standards required to provide impartial independent advice. So how do we go about giving you the advice that you want. It all begins with Discovery, a meeting whereby both parties get to know each other and their requirements. Once the parameters are set you know what type of advice you will receive and how much it will cost. Clear, simple and effective.